That’s a pretty inspirational story! Weight management is so key to a healthy life! I once said there would never be a day were I was under a size 9! Now here I am 9 years later a size 8 and the same weight I was in highschool. The important note in that is that I was 256 lbs at one point 6 years ago and I’ve been struggling ever since! But now I’ve lost so much weight in the last 2 months! When I see stories like yours it just makes me so happy!!! You go girl, you’ve got this!!! Ill have to research catalyst. I’ve toned before with P90x and loved the results ! PS I will be following you every step of the way! If you want me here I will be here!! Yes I think it’s totally true that scales are evil!!! Haha! Great job, hun!!! 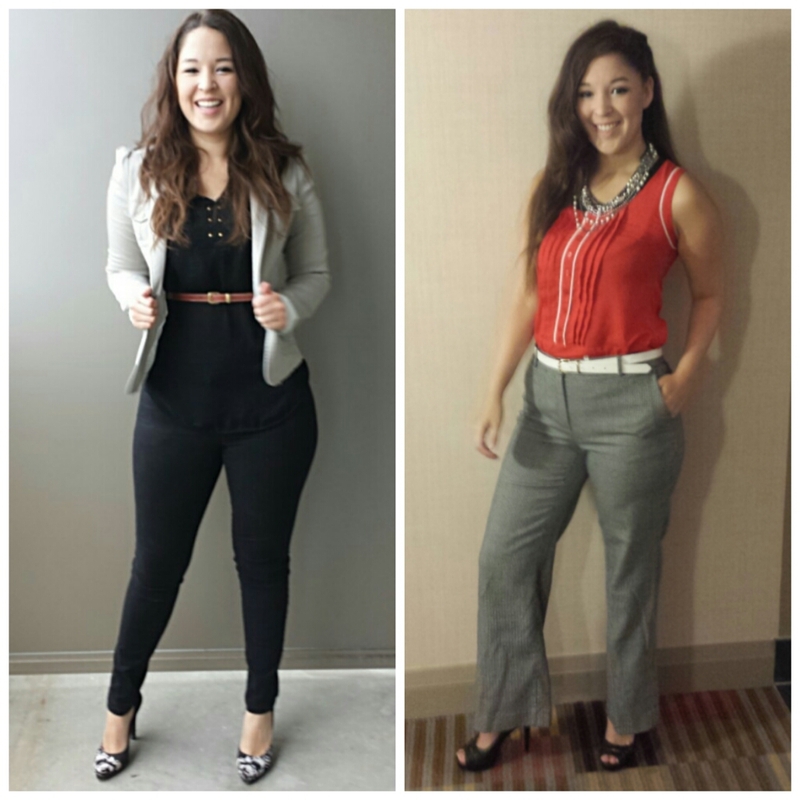 I have definitely been able to tell that you are losing weight from your posts on IG! You look fab!!! aww yay! that’s exciting and very encouraging. thanks babe! You should be proud. Weight loss is not easy…speaking as someone who has struggled with this for years I know how you feel. You look great! What have you been doing ?please share I plan to be goin on the gm diet in sept .
You look great doll! 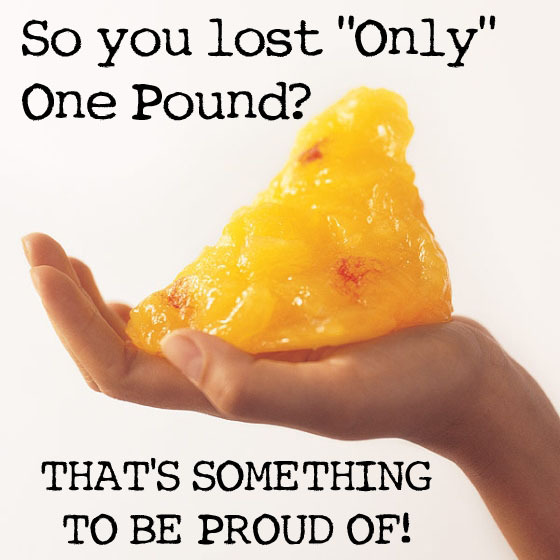 4lbs is an amazing accomplishment! I’ve been starting to make workout videos on my YouTube channel for for toning. They are really simple and effective and best part is you can do them at home with out any equipment! I’ll post the link below. Can’t wait to see your September results! 4 pounds is a BIG deal! Keep going at it and keep exercising. I lost 54lb. and that took me about 1 year and 6 months! It’s not impossible to achieve your goal you just gotta keep pushing, you will get there at your own time. Great job! I’ve done it once, I can do it again! I lost 30 pounds before; I gained some of it back and I’m just working on taking that number back down 😉 thanks for the love and encouragement babes! !